This week's edition is dedicated to all things cute and tiny and sweet. Book of the week: Tiny Food Party! Bite-Size Recipes for Miniature Meals. 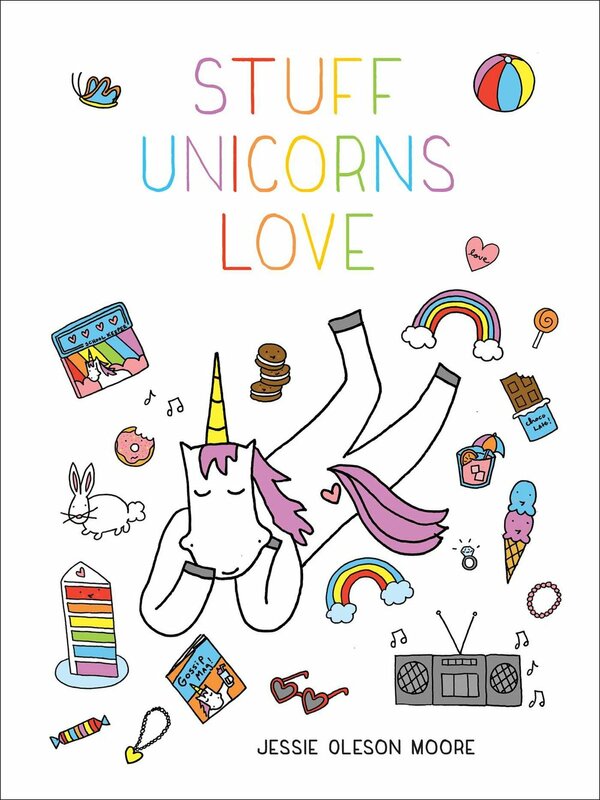 OMG, don't think about it, just buy this book, it is ALARMINGLY adorable.